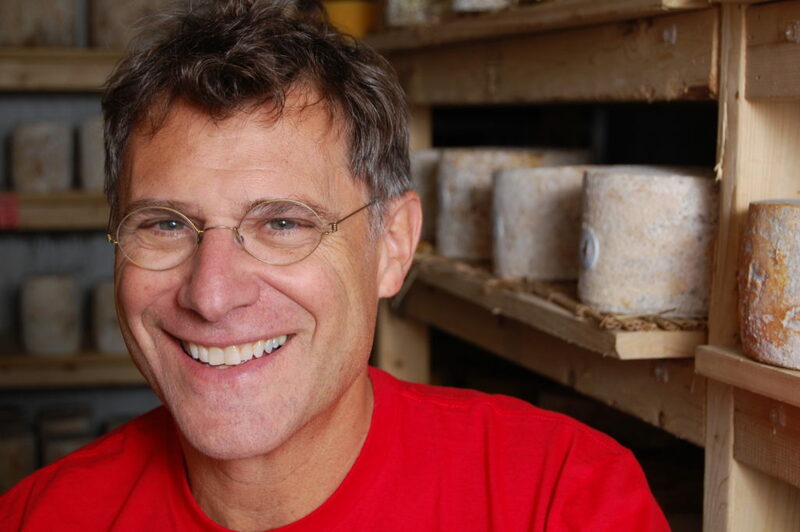 Murray’s Cheese owner and president, Rob Kaufelt, sat down for an interview with Serious Eats to talk about his journey into cheese and how he built Murray’s into the national brand it is today. Have a listen! 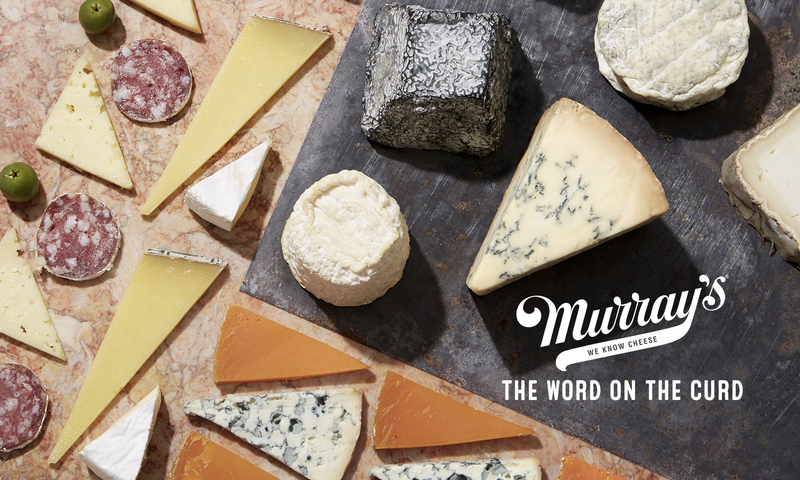 Previous PostPrevious Murray’s Recieves High Praise from Time Out New York!